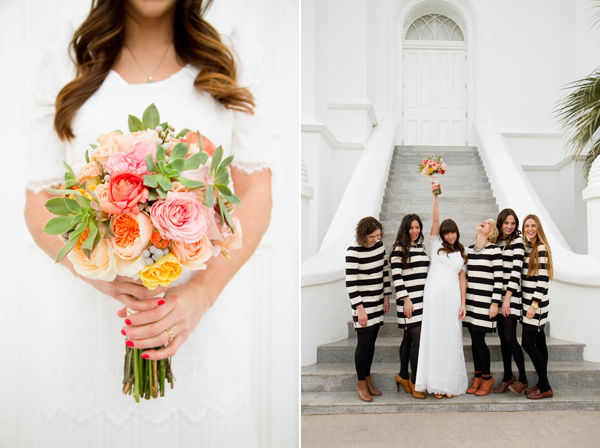 UNIQUE WEDDING: Simple pretty wedding with unique stripey bridesmaid dress. MY PHONE: I love the smiley stickers. YOUTUBE VIDEO: "UMMA GANGNAM STYLE"
WHICH IS YOUR FAVORITE FROM MY FAVORITES? 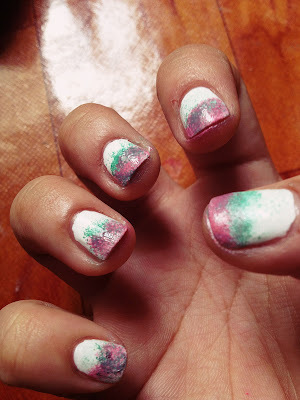 Check also our CHERRY BLOSSOM INSPIRED NAIL ART TUTORIAL.